If you’re a fan of Sesame Street – and let’s face it tons of us are! – then we’ve got some exciting news. Out now is a brand new video game Sesame Street: Once Upon a Monster where you can play with your favourite Sesame Street characters! 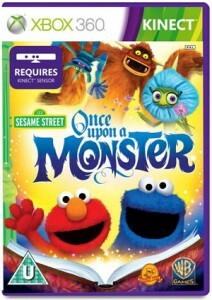 Out on Kinect for Xbox 360, this is a really interactive game where you can hang out with Cookie Monster, Elmo and friends as they explore a living storybook. 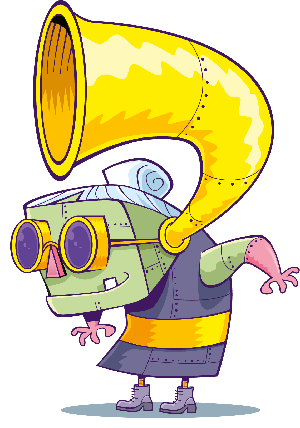 In the book they make new rather odd monster friends and go on fun adventures where you’ll have to dance, jump, hop, fly and more! We’ve been lucky enough to get our hands on this game already and it really is fun. And to give you a sneak peek, check out the brand new trailer below.